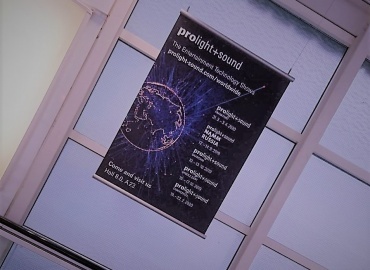 Prolight + Sound 2018 starts in April with an innovation: from now on, Hall 4.1 will be shared by Prolight + Sound and Musikmesse that takes place on three parallel days. Products that are relevant for both groups of professional visitors will be presented here. Music and audio has already been part of Hall 4.1 in 2017. So for example at the booth of InEar, where there was live music. In the future there will also be exhibitors from the Musikmesse in Hall 4.1. 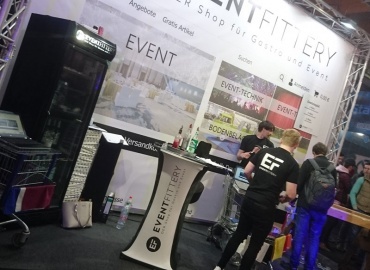 With the newly designed hall exhibitors can optimally reach their target audience and professional visitors have an easier time finding more interesting products. The synergies between the Music Fair and Prolight + Sound are a decisive factor for the success of both events. The integration of the product area Audio, DJ & Recording in Hall 4.1 enhances those positive interactions. According to Biwer, the new concept in Hall 4.1 was the result of numerous conversations with the companies within the industry. The shared exhibition space will also in regard to visitor marketing and information be a component of Musikmesse as well as Prolight + Sound. Exhibitors in the shared hall will correspondingly be found in exhibitor index, app, and catalogue of both fairs. Silent Stage will also be part of in Hall 4.1 again. There has already been widespread positive feedback from companies. Already numerous companies like Antelope Audio, Audio Precision, Bigger Boat Distribution, Cordial, ES-ProAudio, InEar, Ferrofish, Klotz AIS, Microtech Gefell, Sommer Cable or Warm Audio have announced interest. In the centrally located Hall 4.1 the emphasis will be on products that are interesting for professional users in the area of event and media technology as well as musicians, music producers, and sellers of music instruments. This means products like microphones, cables, mixers, effects, signal processors, monitoring tools, production tools as well as recording hardware and software. 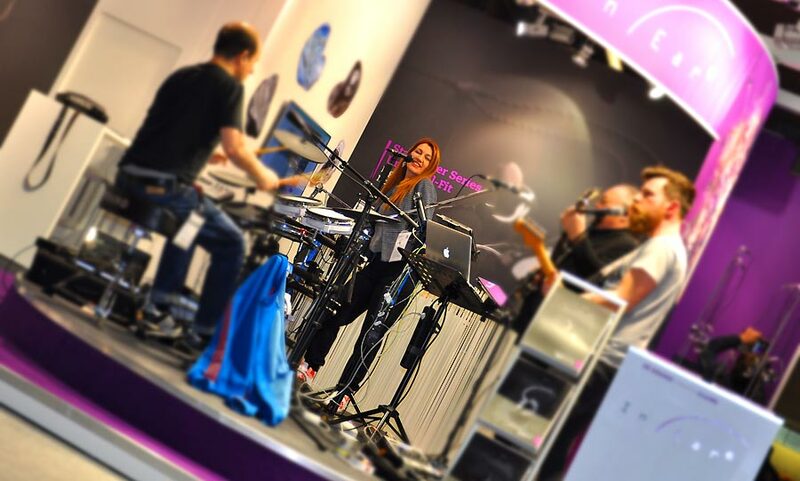 In addition, the sound areal “Silent Stage” – started in 2017 – and the “Recording Lounge”, which features talks on mixing, mic use, and production, are part of Hall 4.1. The shared hall will be open from Wednesday to Saturday. Further information on Prolight + Sound and the Music Fair as well as registration infos can be found at www.musikmesse.com and www.prolight-sound.com.